New vehicle pricing includes all offers and incentives. Tax, Title and Tags not included in vehicle prices shown and must be paid by the purchaser. While great effort is made to ensure the accuracy of the information on this site, errors do occur so please verify information with a customer service rep. This is easily done by calling us at (301) 949-9095 or by visiting us at the dealership. Presenting our Clean Carfax 1-Owner 2014 Chevrolet Cruze 1LT Automatic Sedan displayed in Champagne Silver Metallic as it flaunts sophistication and charm. 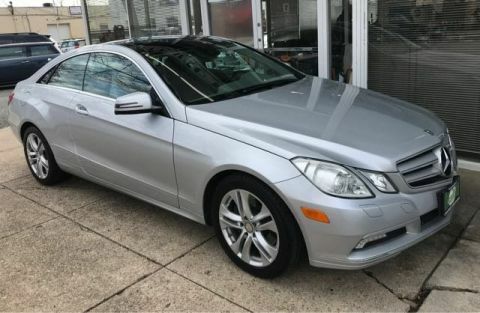 Powered by a TurboCharged 1.4 Liter 4 Cylinder that offers 138hp while connected to a smooth-shifting 6 Speed Automatic transmission. Our Front Wheel Drive Cruze Chevrolet delivers nearly 38mpg on the highway. Take a look inside and you will see this Cruze 1LT is a beautiful sedan. 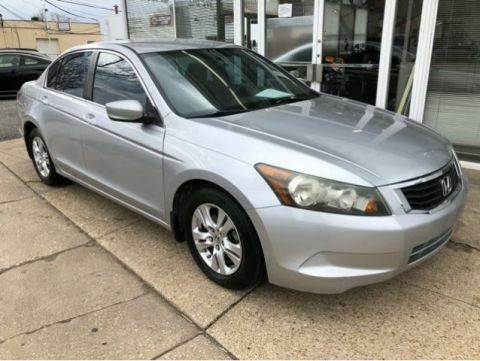 It greets you with a leather-wrapped steering wheel with silver accents and mounted controls for audio and cruise control. The comfortable cloth interior paired with power windows, locks and side mirrors make your daily driving a breeze. 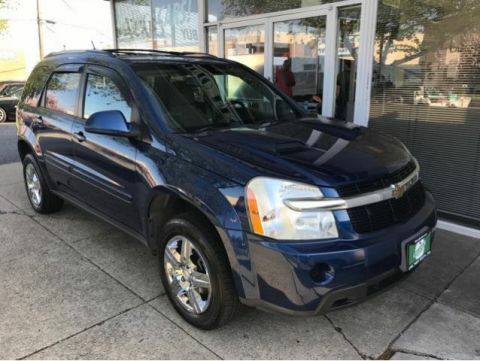 Our Chevrolet includes an abundance of safety features as well. It is outfitted with power mirrors, 10 airbags and much more to make it an extremely safe machine on the road. 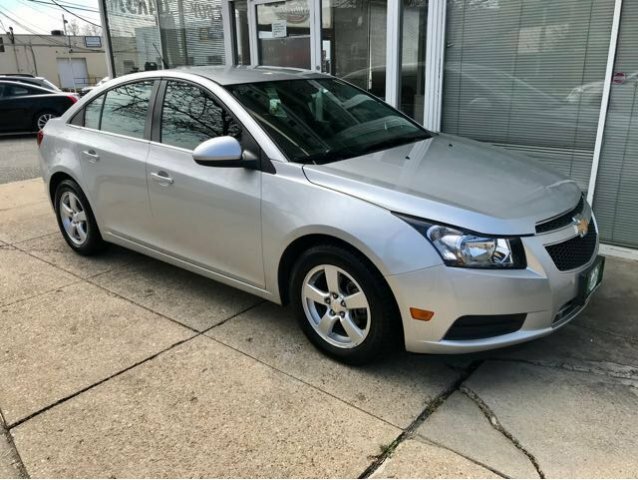 Grab the security, performance, and reliability that come with owning this Chevrolet Cruze. Print this page and call us Now... We Know You Will Enjoy Your Test Drive Towards Ownership!